Robin Pemberton, who served as NASCAR’s vice president of competition for over 10 years, will oversee Andretti Autosport’s entry into the Pirelli GT4 America Series. Pemberton, who left NASCAR in 2015, began in motorsport in 1979 with Petty Enterprises, eventually serving as crew chief for both Richard and Kyle Petty. 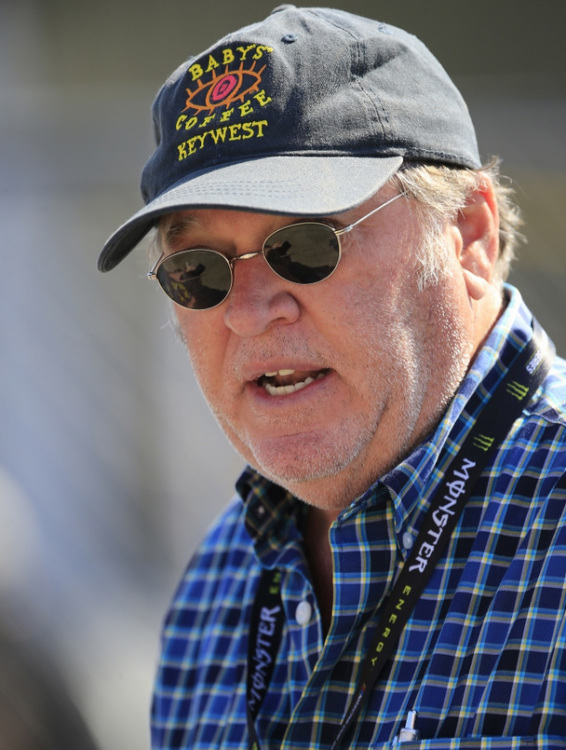 He would fill the same role at both Roush Fenway Racing and Penske Racing, and had scored 28 victories by the time he switched to become field manager for Ford Motorsport in NASCAR. After two seasons, he joined the governing body for 10 years. Pemberton now joins Andretti Autosport as it steps into the SRO-run Blancpain Pirelli GT4 America series, formerly the GTS class of the Pirelli World Challenge, with a McLaren 570S driven by Jarett Andretti. “The new Andretti Autosport GT4 program is an incredible opportunity for the team and McLaren to come together,” said Pemberton. “I’m excited to be involved and we are all working together to get the program off the ground. Andretti Autosport CEO Michael Andretti added: “We’re really pleased to welcome Robin to the Andretti family to oversee our new GT4 effort.